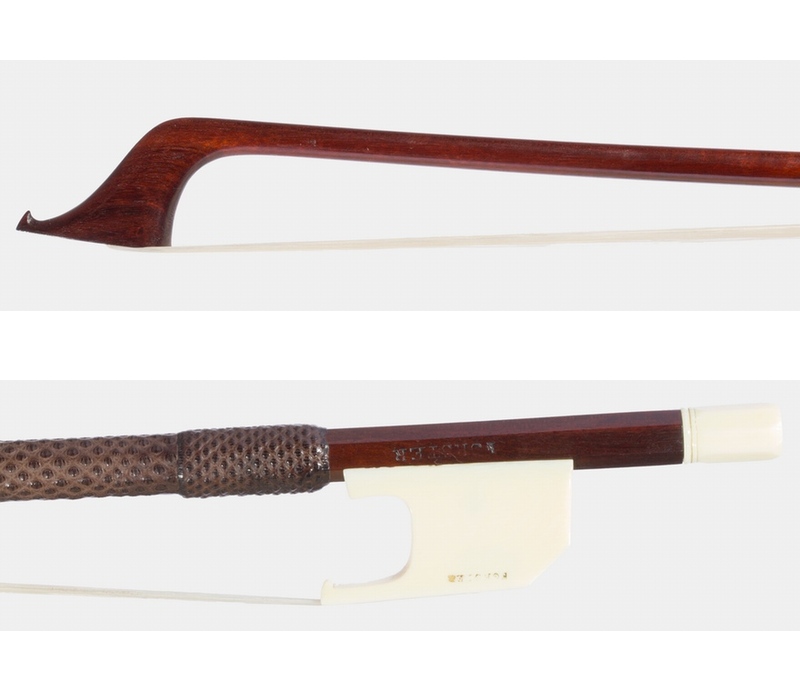 Known as the ‘English Tourte’ for his leading role in the development of the modern bow in Britain, John ‘Kew’ Dodd was initially employed as a fine metalworker. 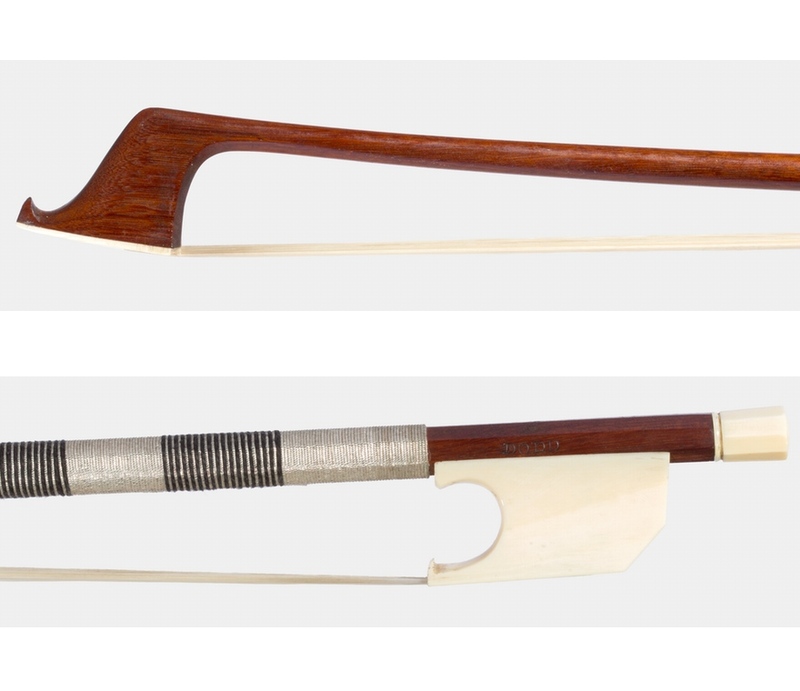 Proximity to this trade afforded him the tools and expertise to develop the screw mechanisms being pioneered in Paris around the same time, and Dodd probably took up bow making in the 1770s–80s. 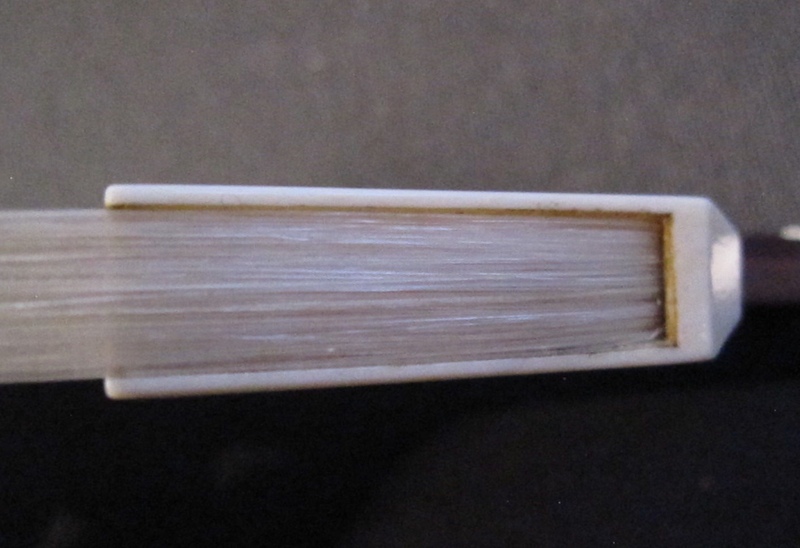 He is first listed in the trade directories in 1794, and the earliest example of his work bears the brand of Norris and Barnes. 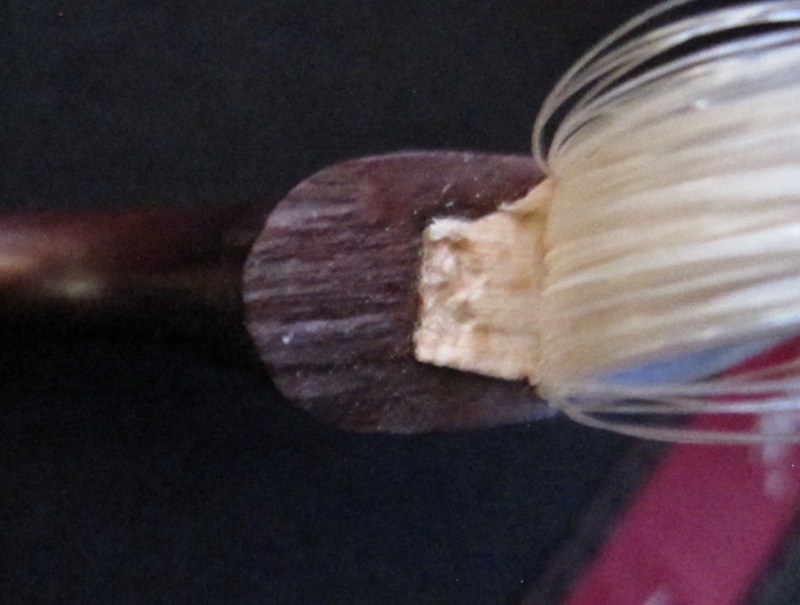 Details about his working life are limited, but he seems to have been active in the trade and in the communities of Lambeth, and later Kew, until the beginning of the 19th century. 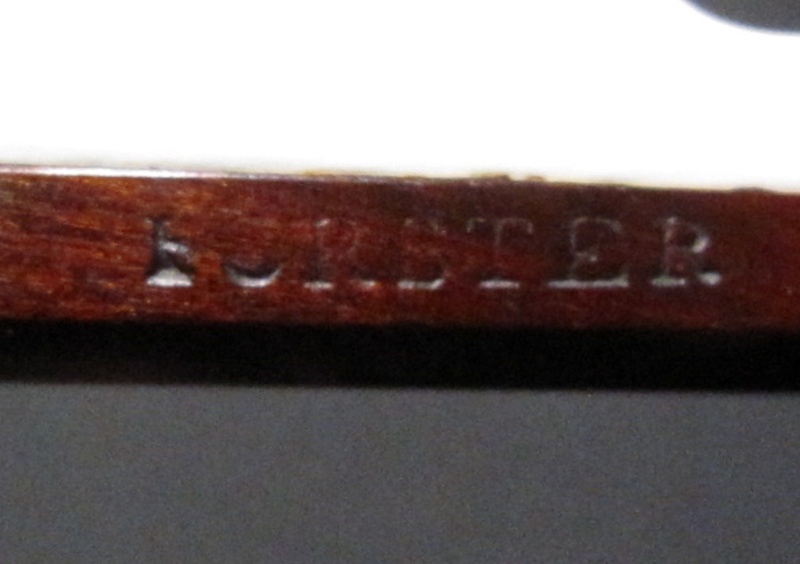 Dodd supplied some bows to the Betts, Forster and Banks workshops, which bear their brands, though his other bows are stamped ‘Dodd’. 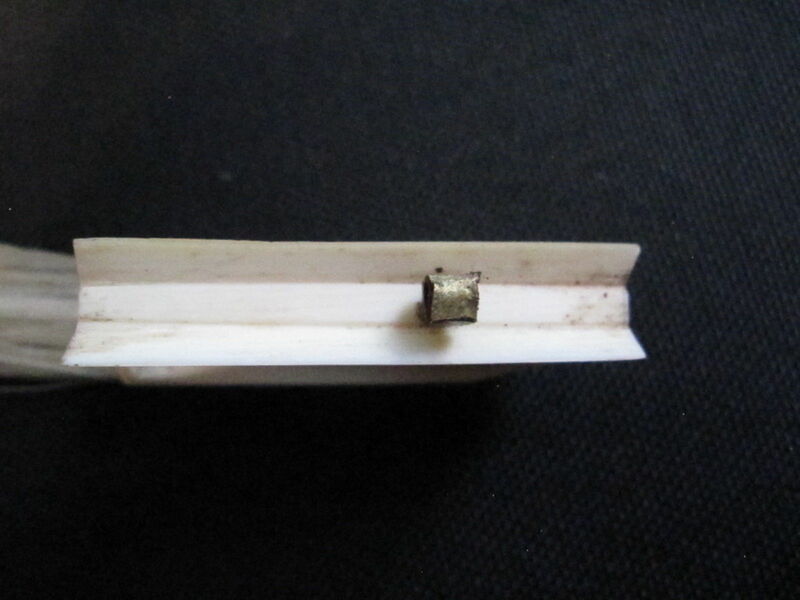 Read more on Cozio. 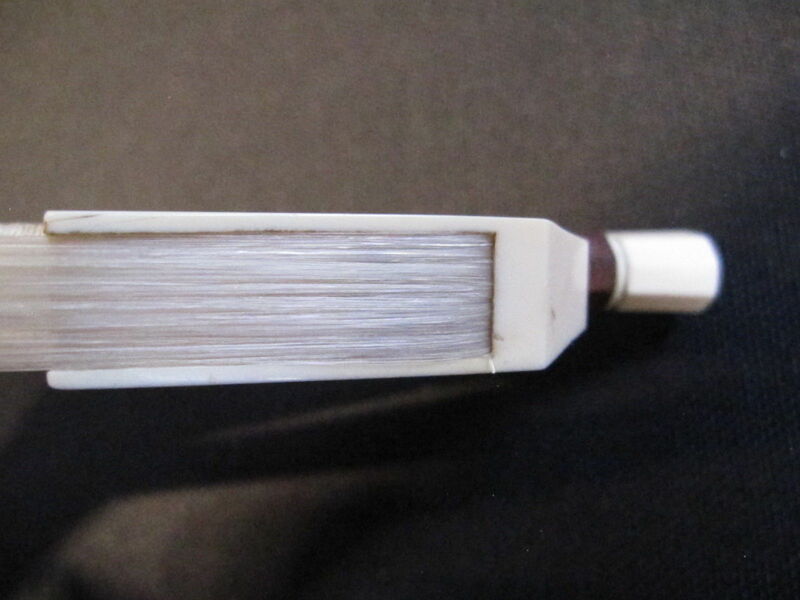 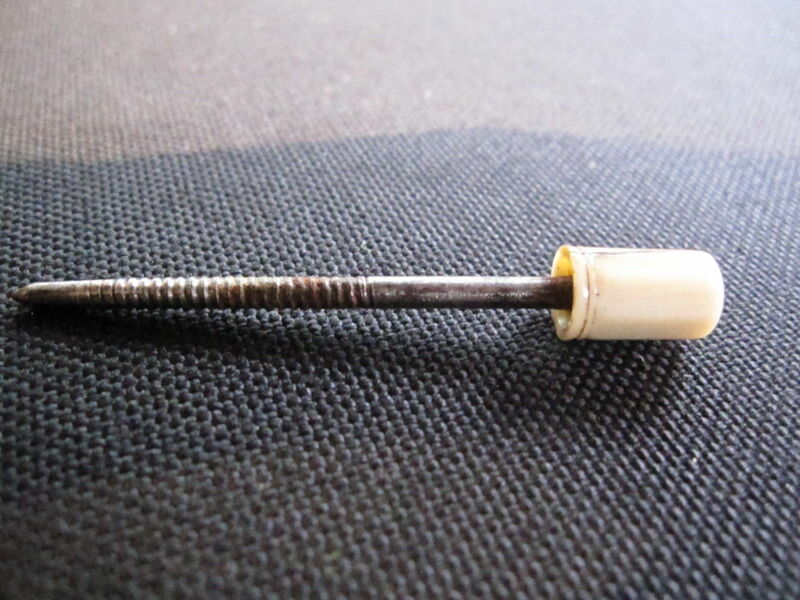 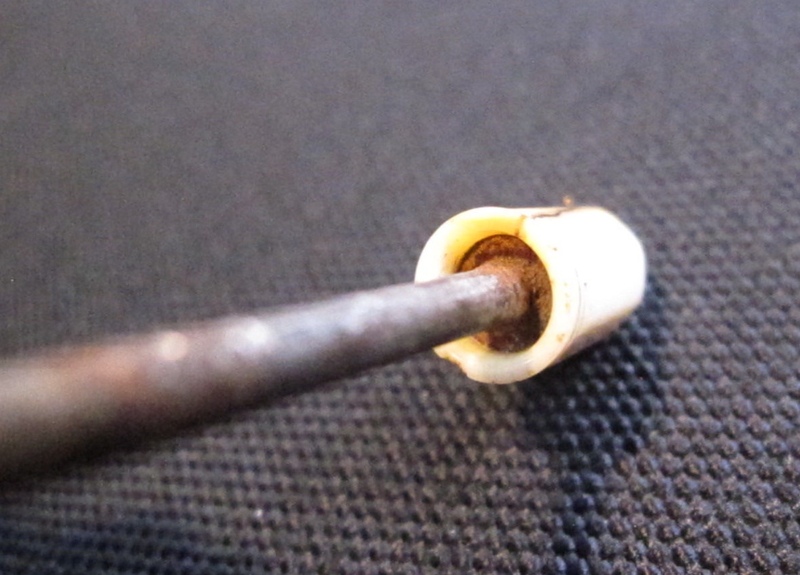 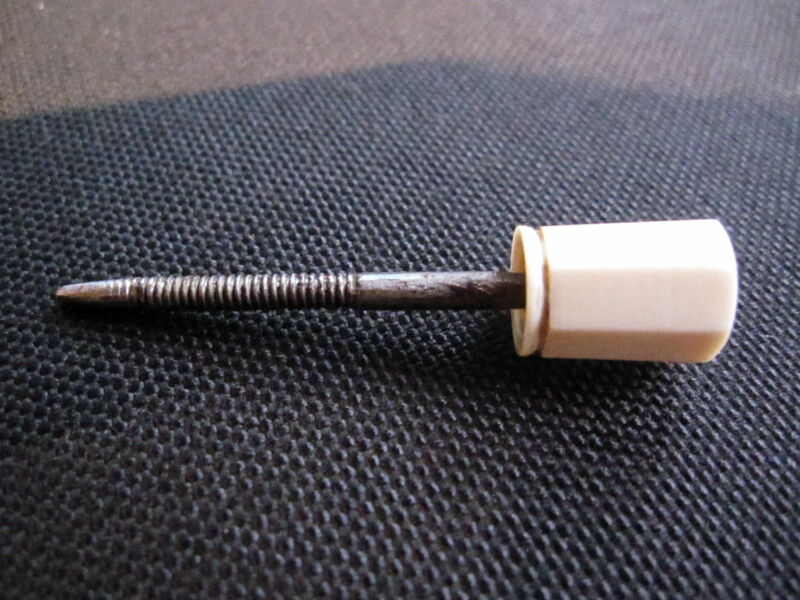 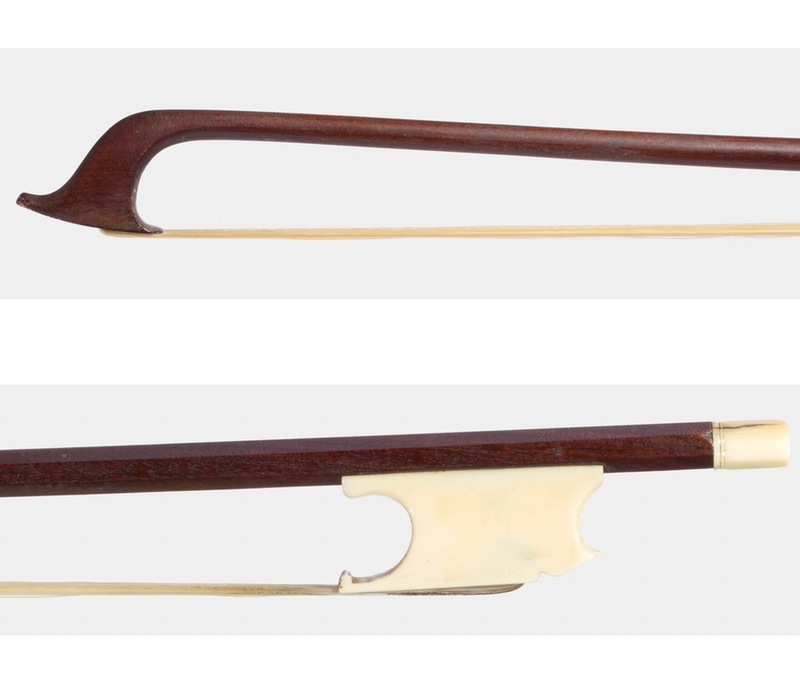 This fine violin bow is a characteristic example of the early work of John Dodd. 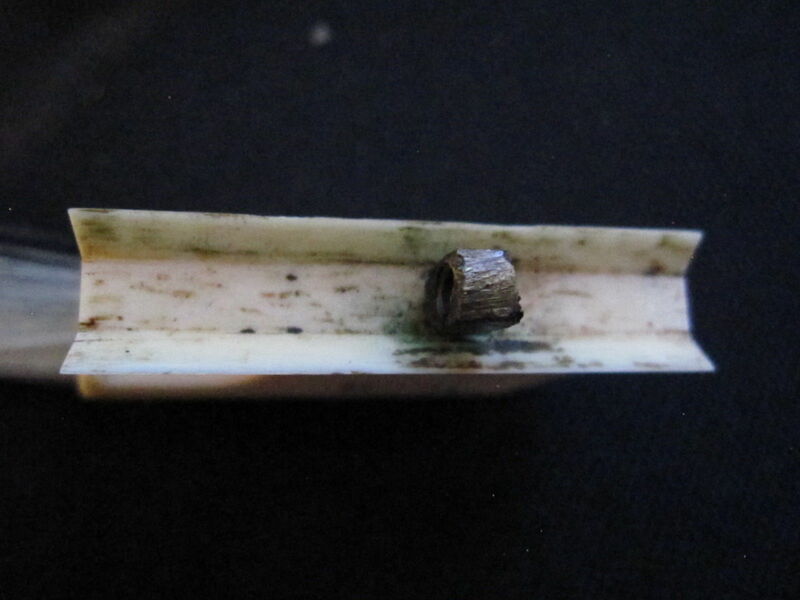 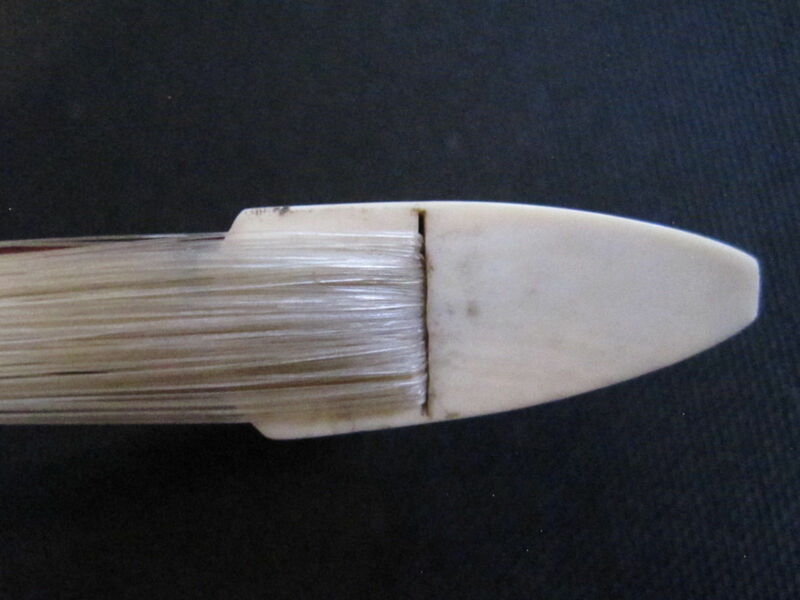 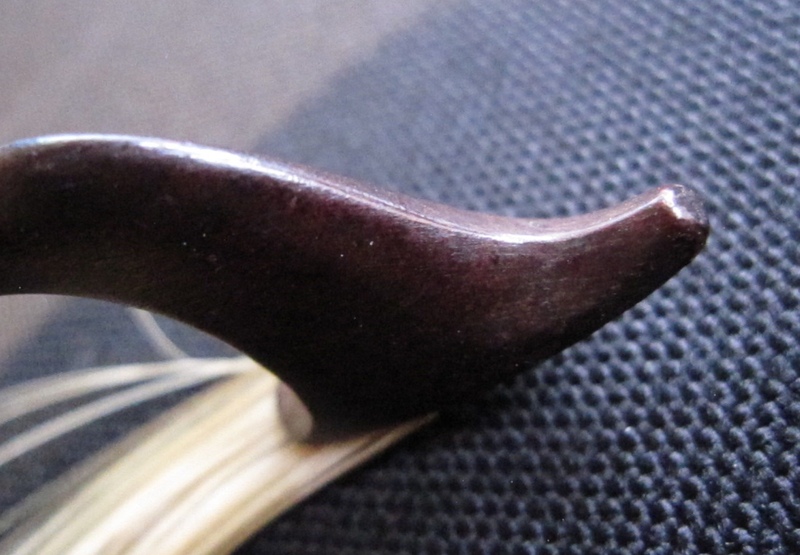 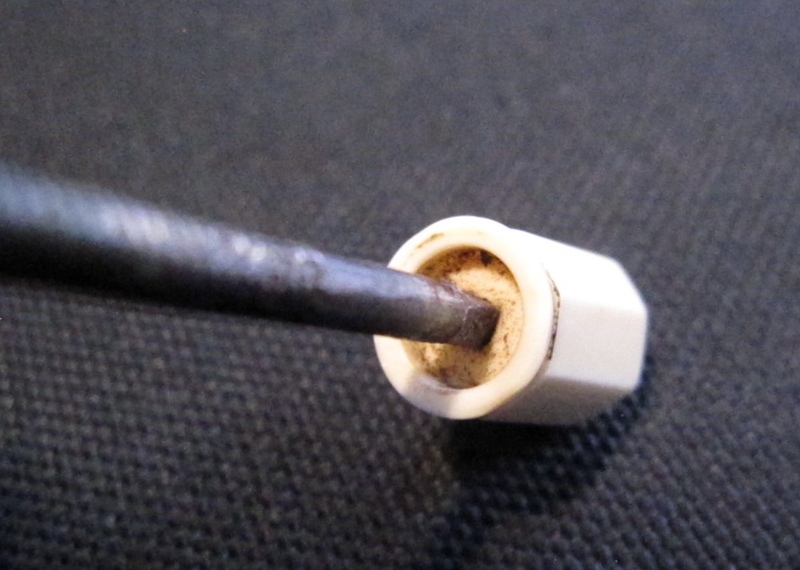 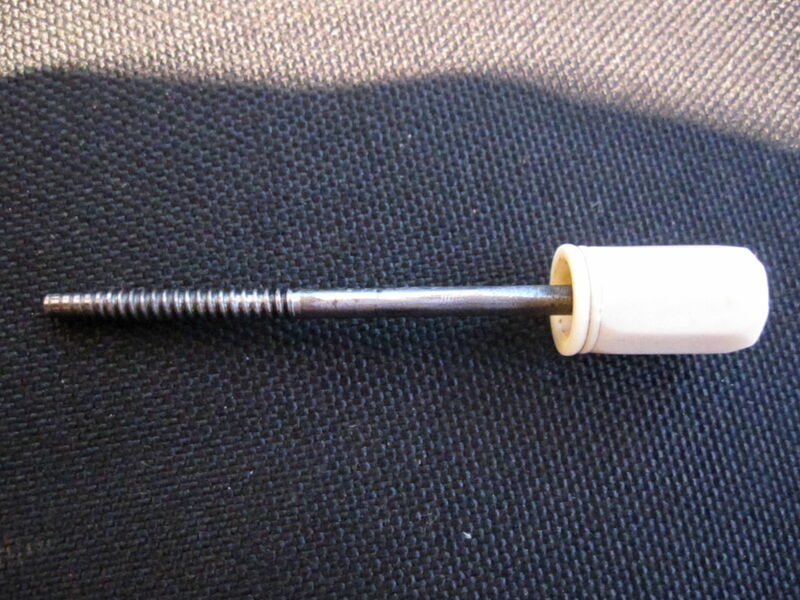 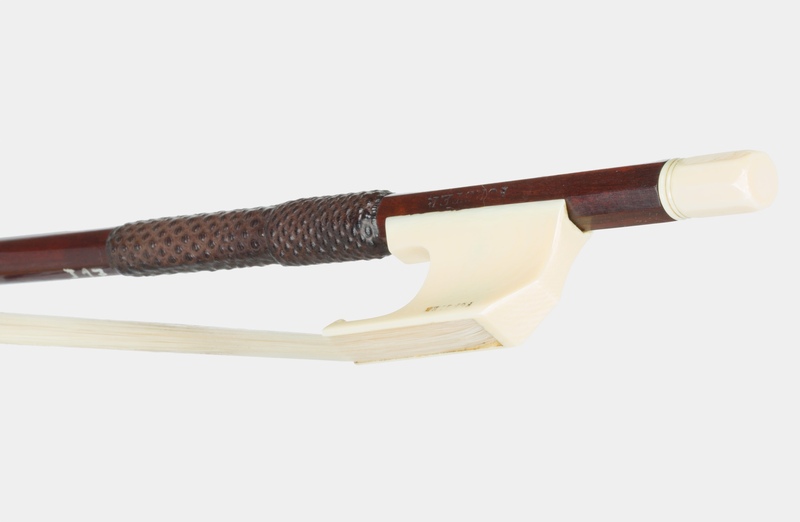 The stick is in handsome pernambuco with ivory mounts. 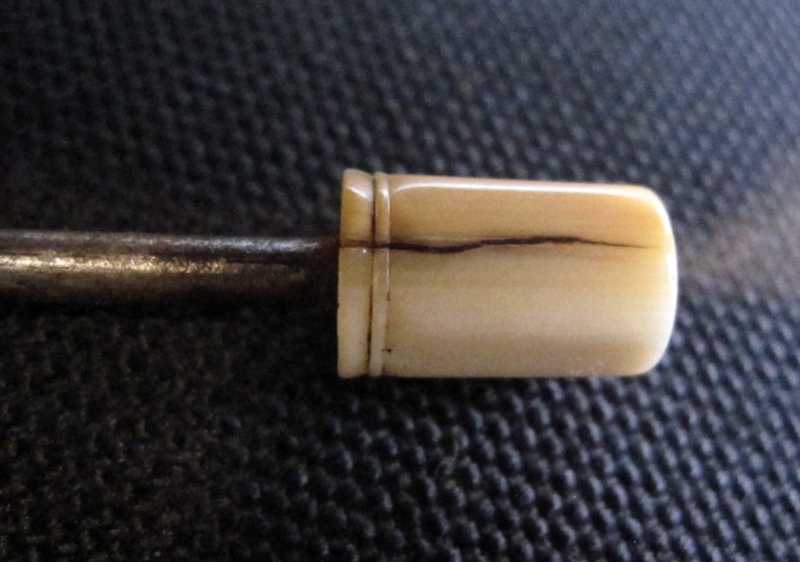 Although based on the Cramer model, the style is inventive and the frog, button and head do not show significant French influence. 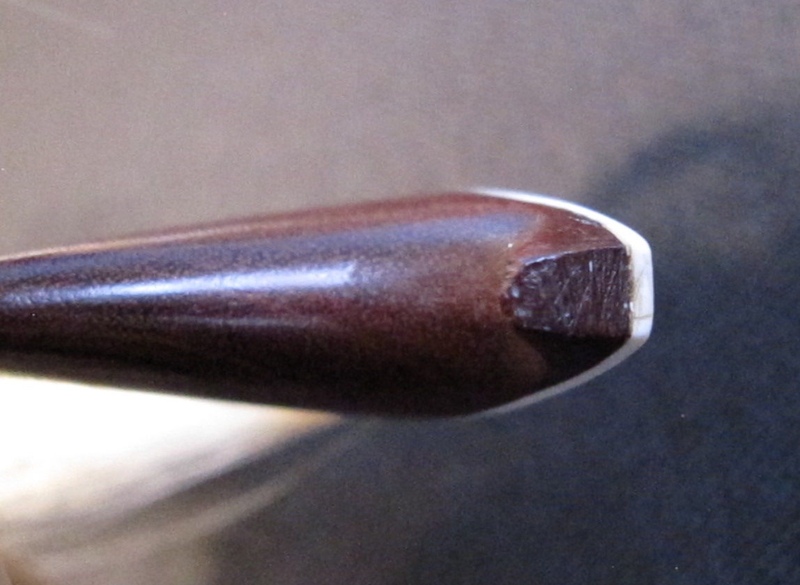 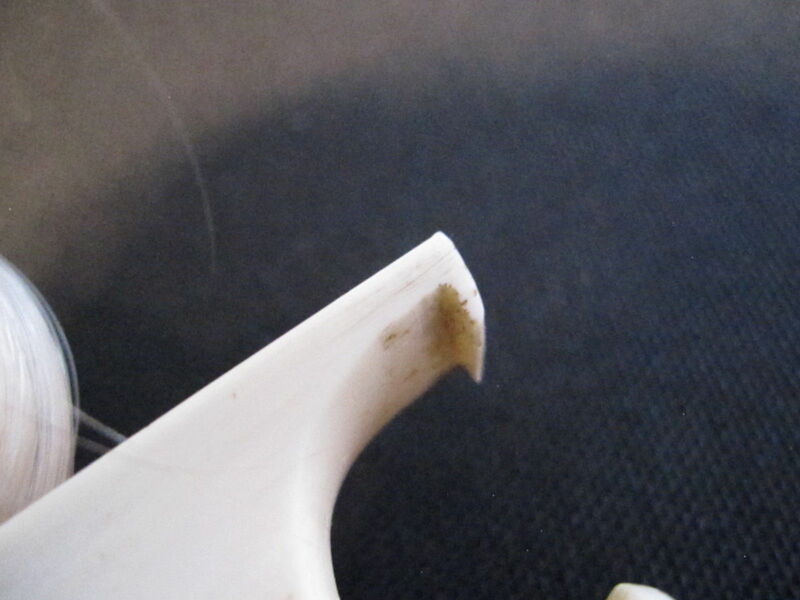 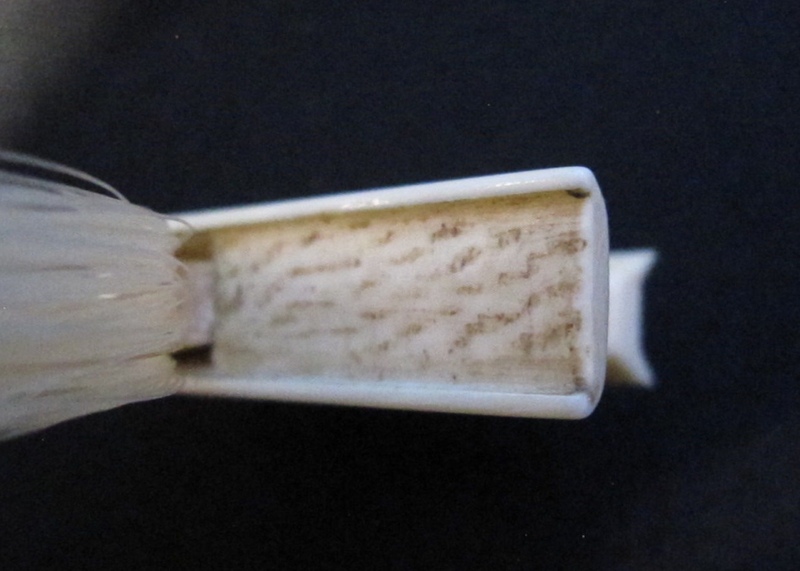 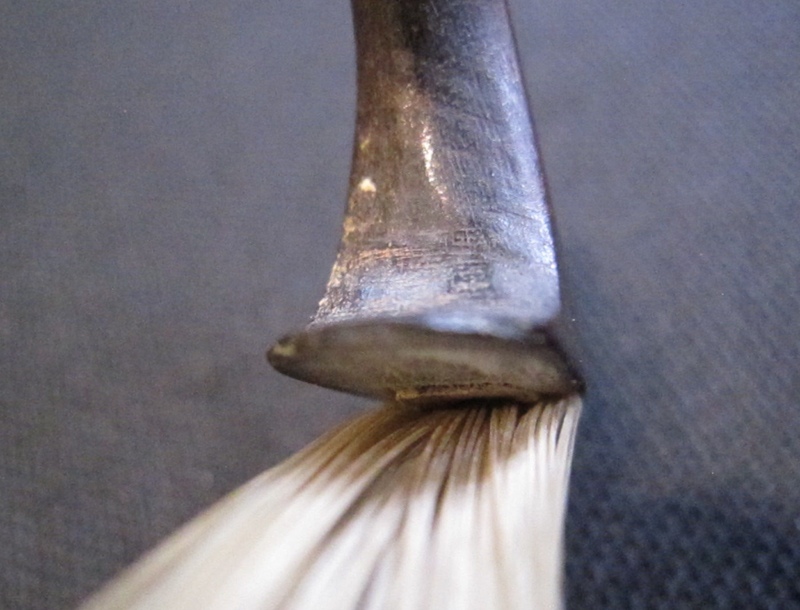 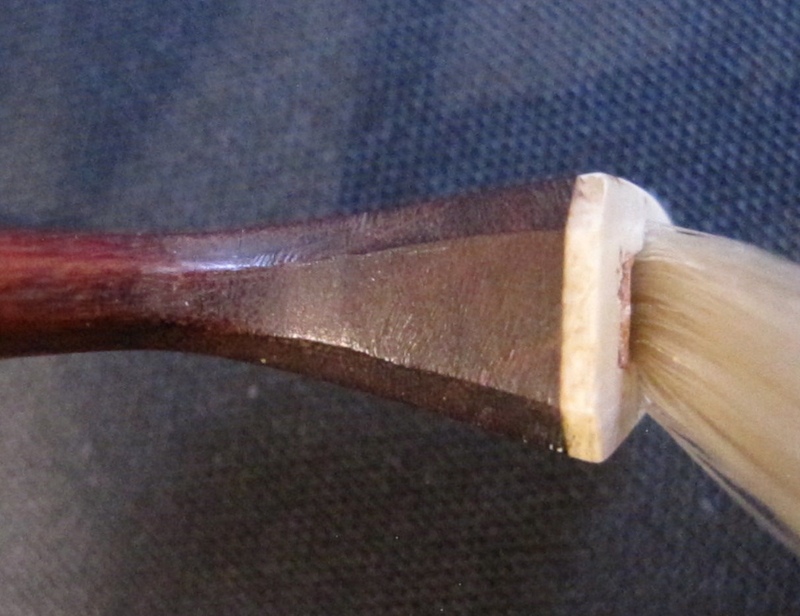 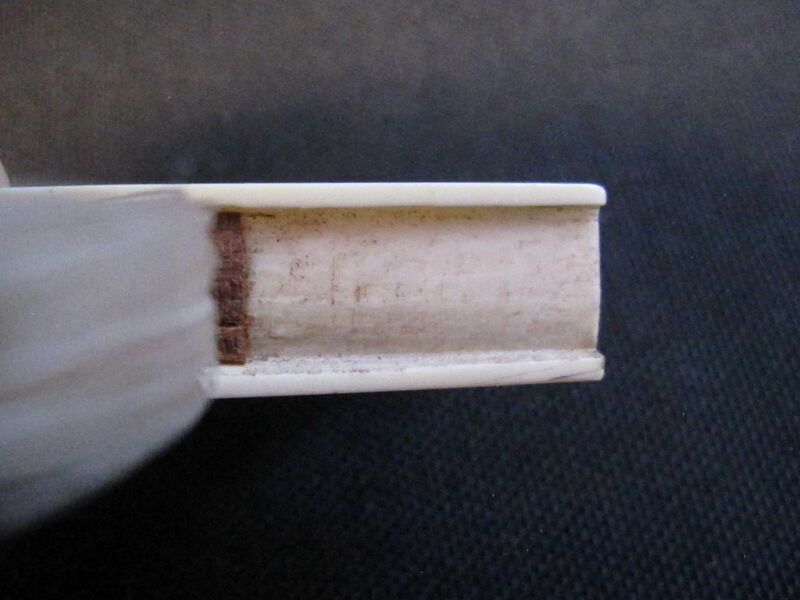 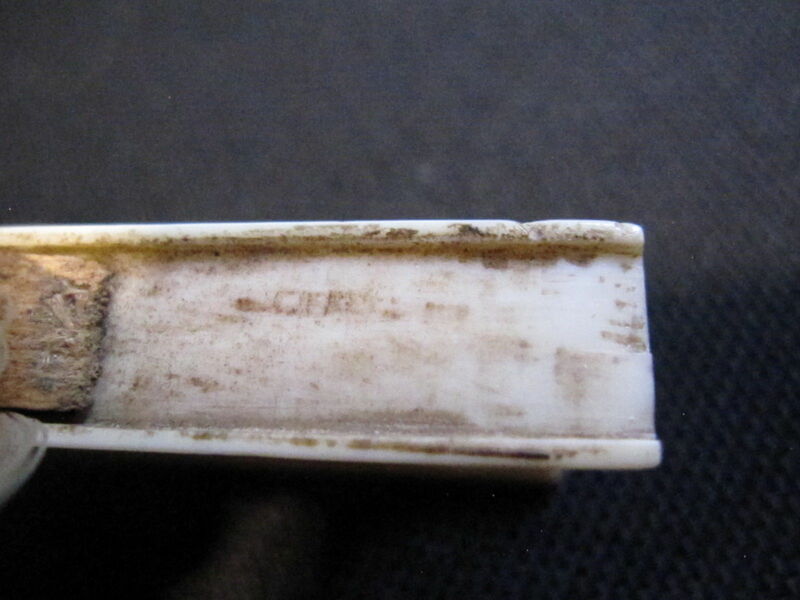 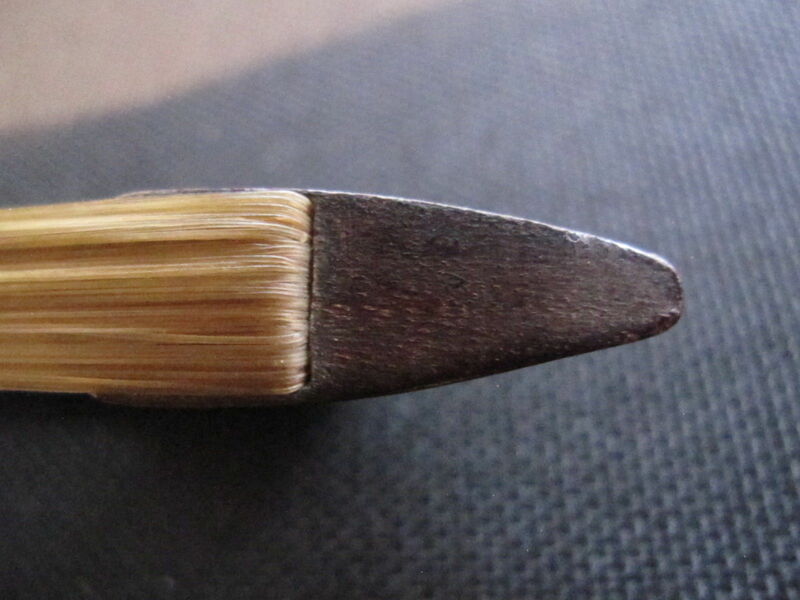 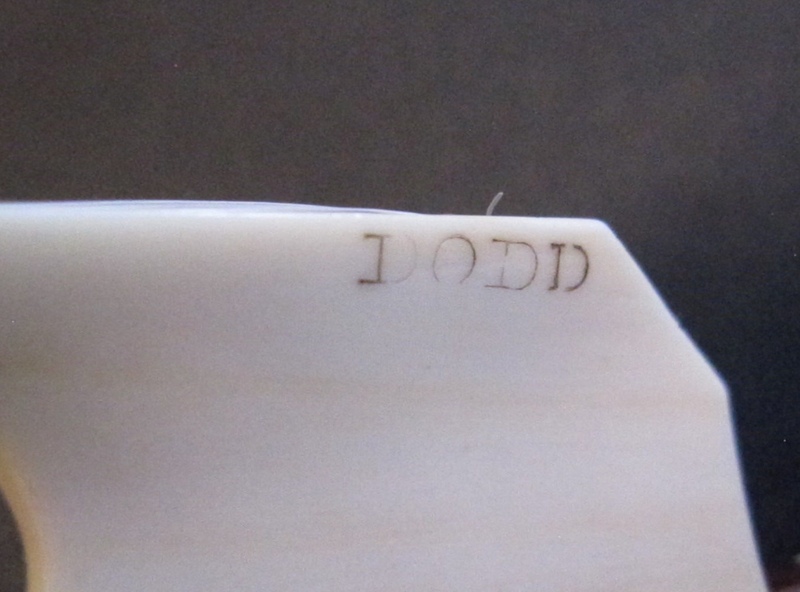 Dodd’s ivory frogs are often slightly narrower than the stick, which helps to protect the edges from damage. 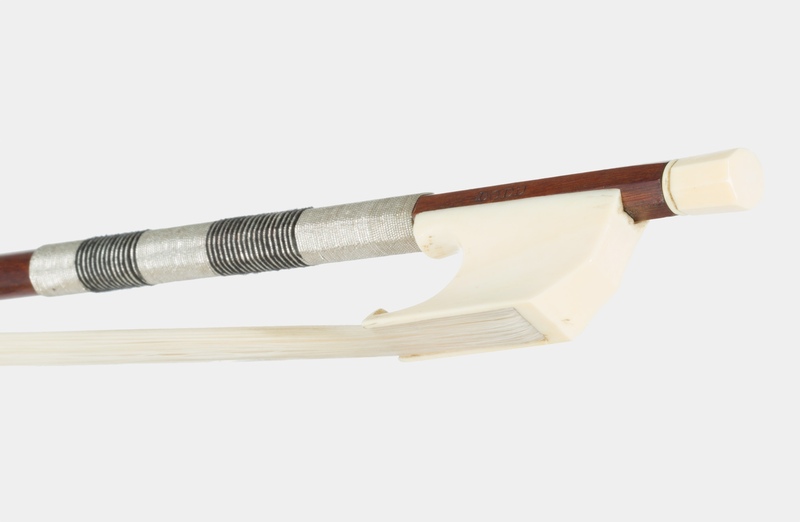 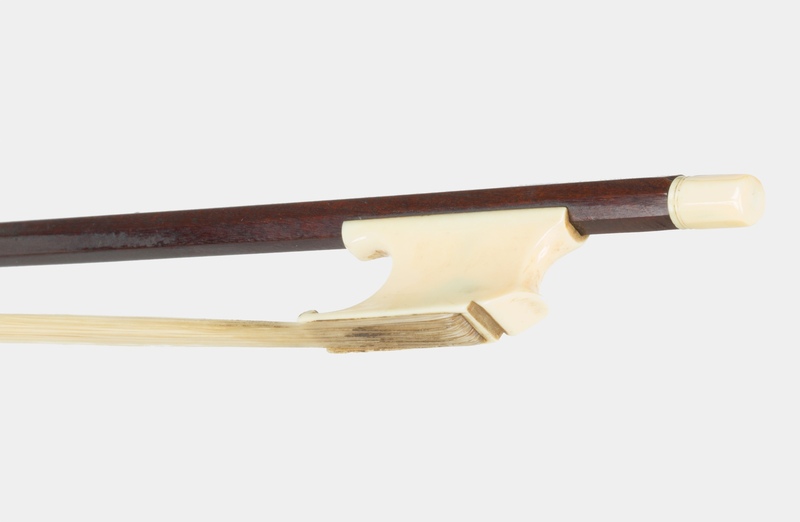 This stunning pernambuco and ivory cello bow again shows that English makers had access to pernambuco of the highest quality, perhaps thanks to the strong British merchant navy of the 18th and 19th century. 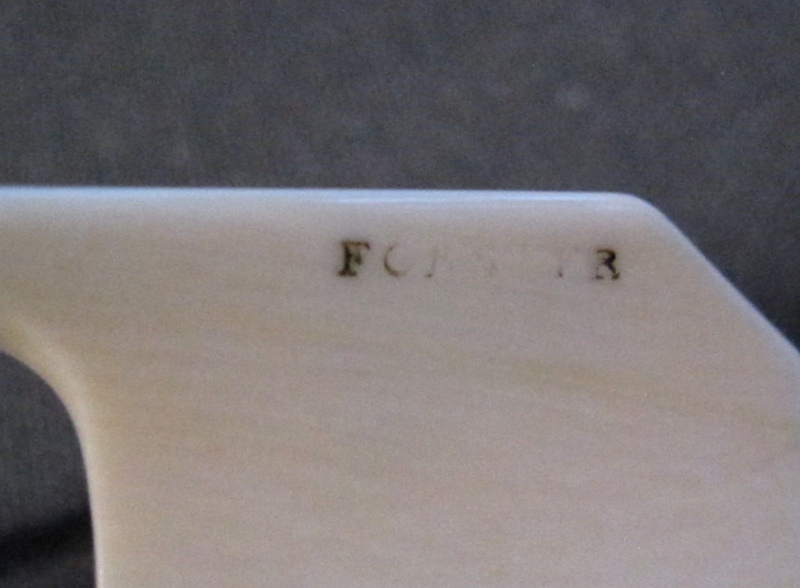 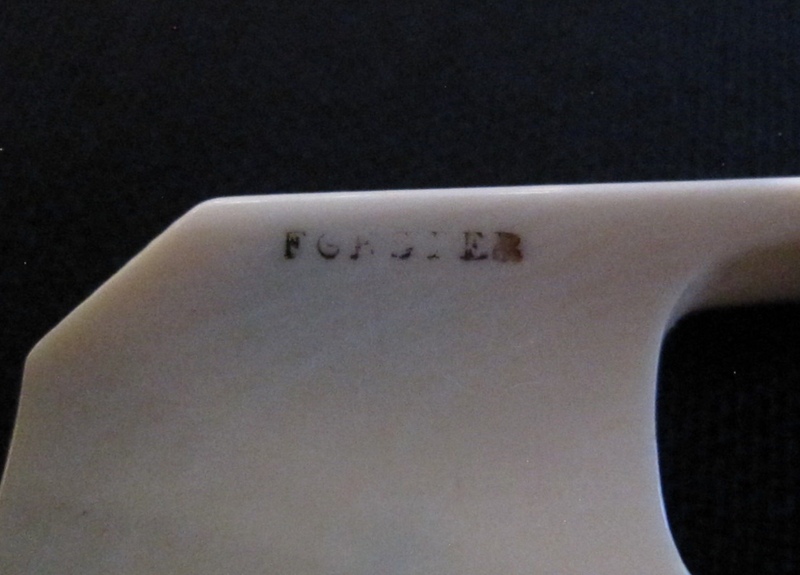 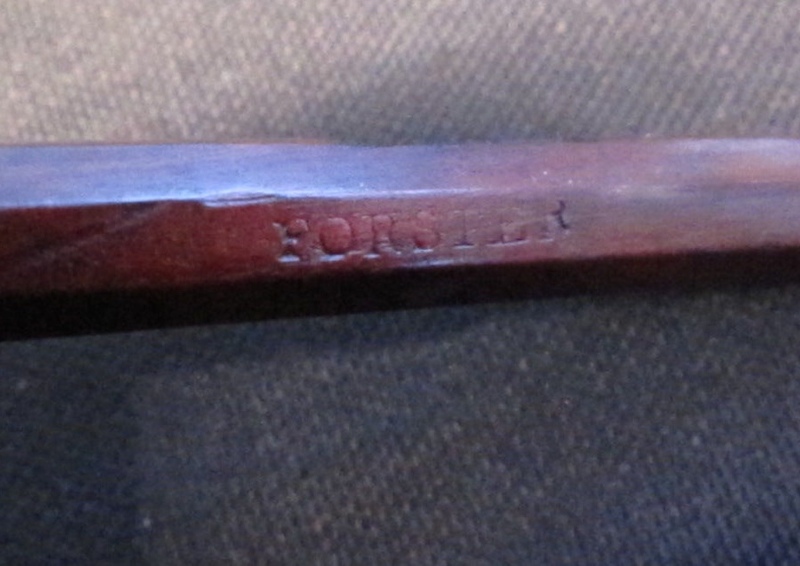 It is branded ‘Forster’ to the stick and frog and shows a strong French influence as is typical of the bows that Dodd made for William Forster. 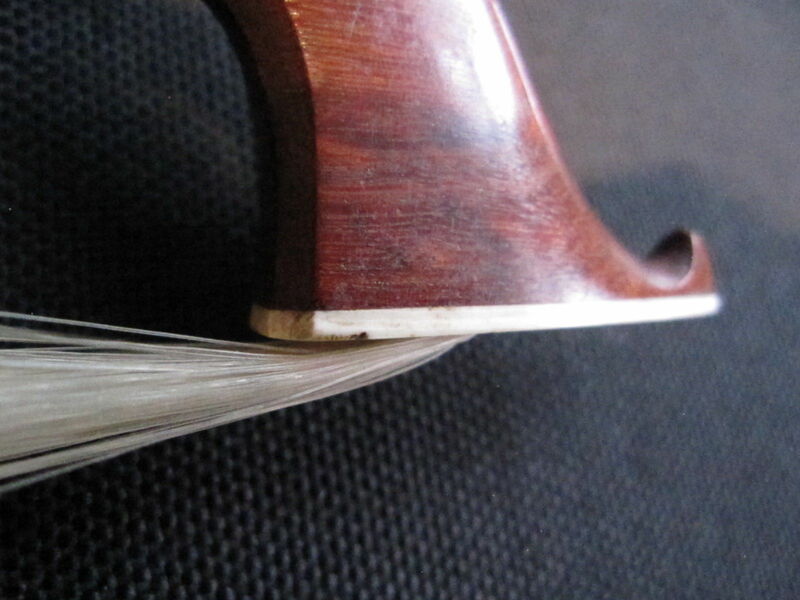 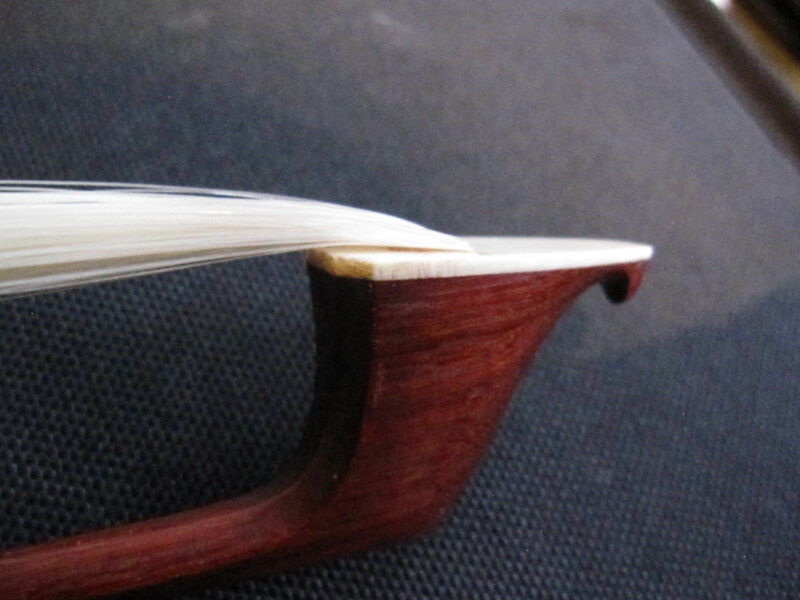 This bow is of a similar weight to modern cello bows, and of a stronger model than the earlier above. 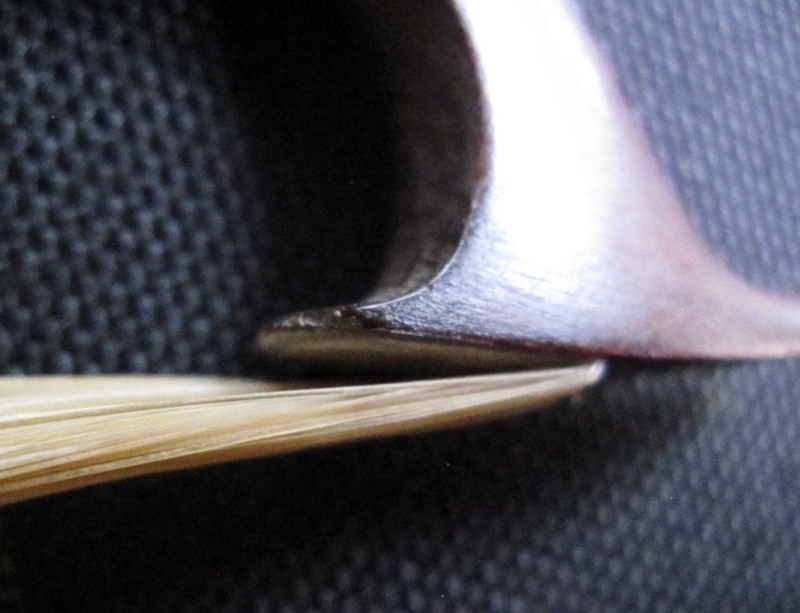 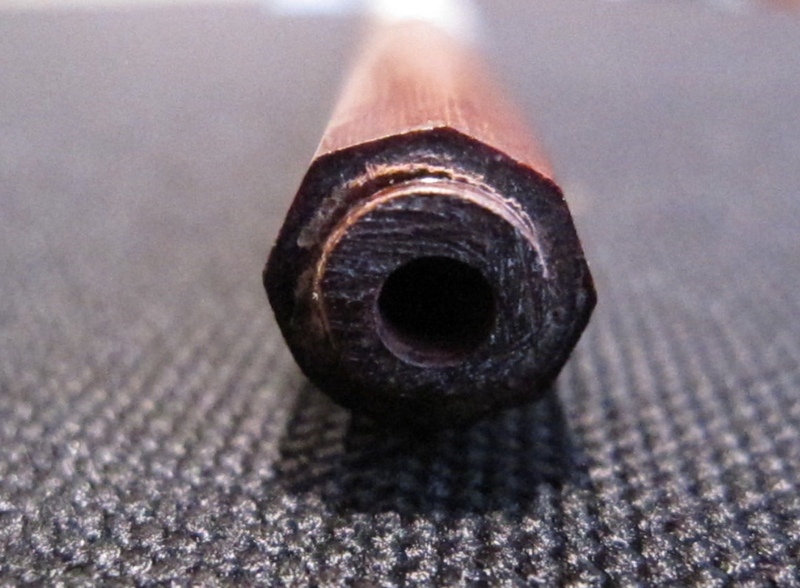 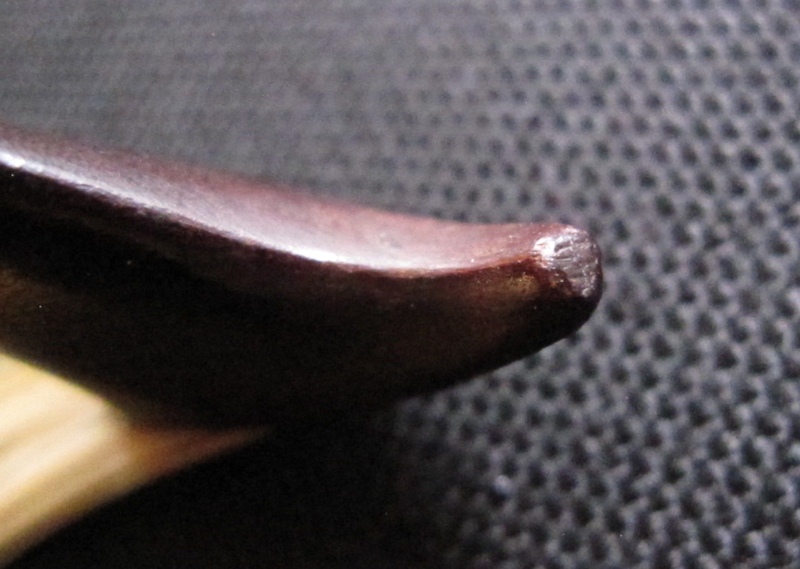 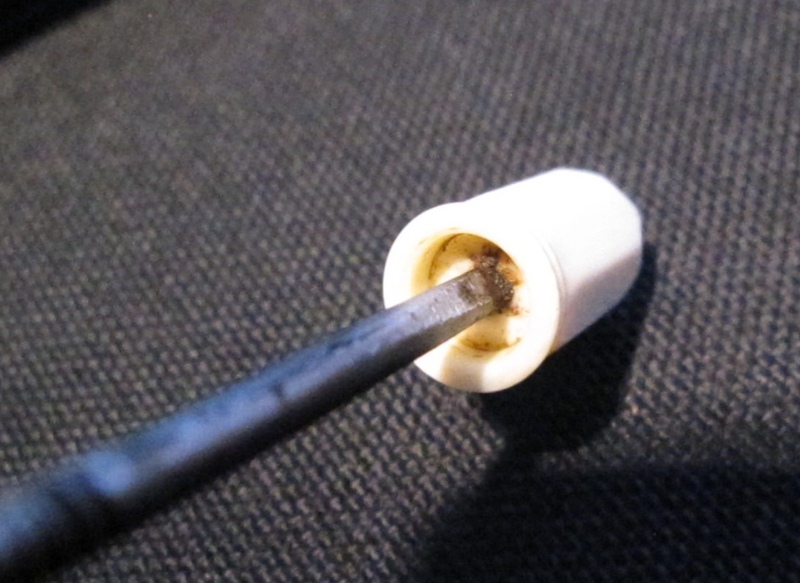 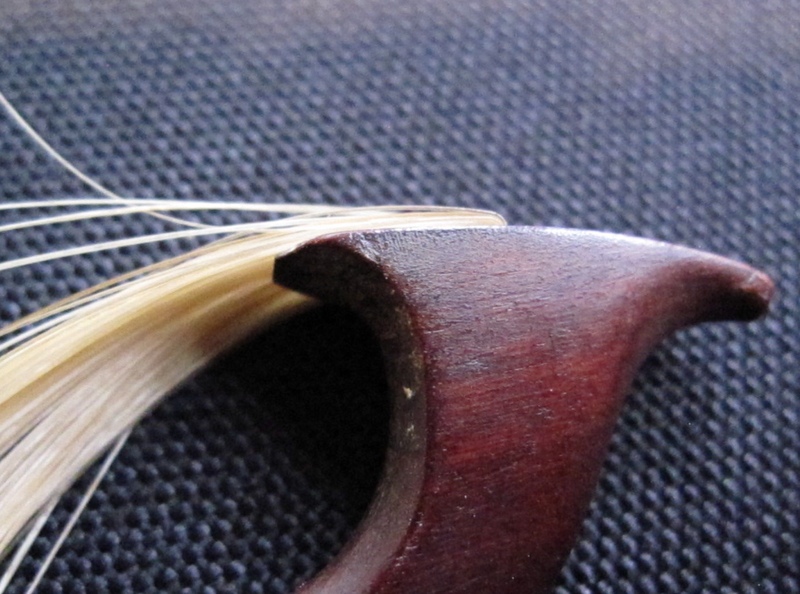 The pernambuco has a few natural defects that are compensated for by the thickness of the stick. 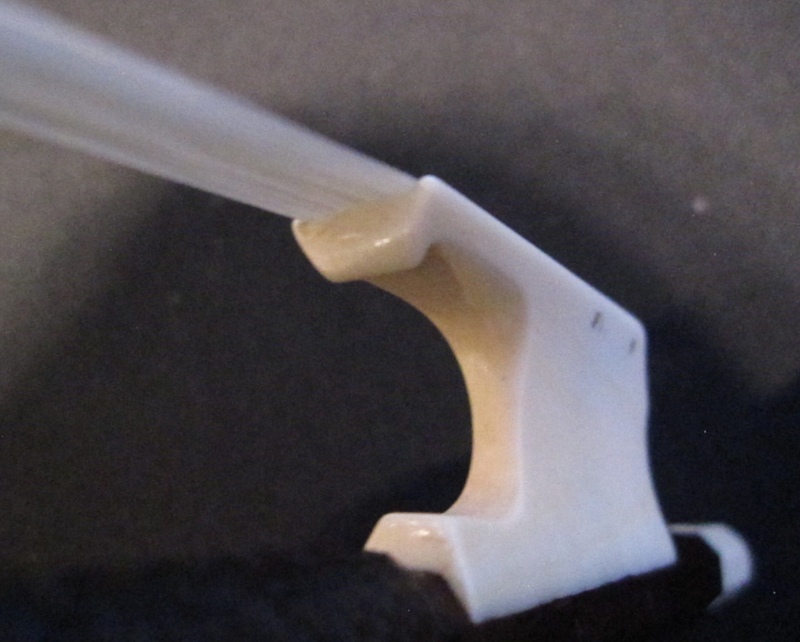 The head is quite square and the frog retains its original cut-off angle. 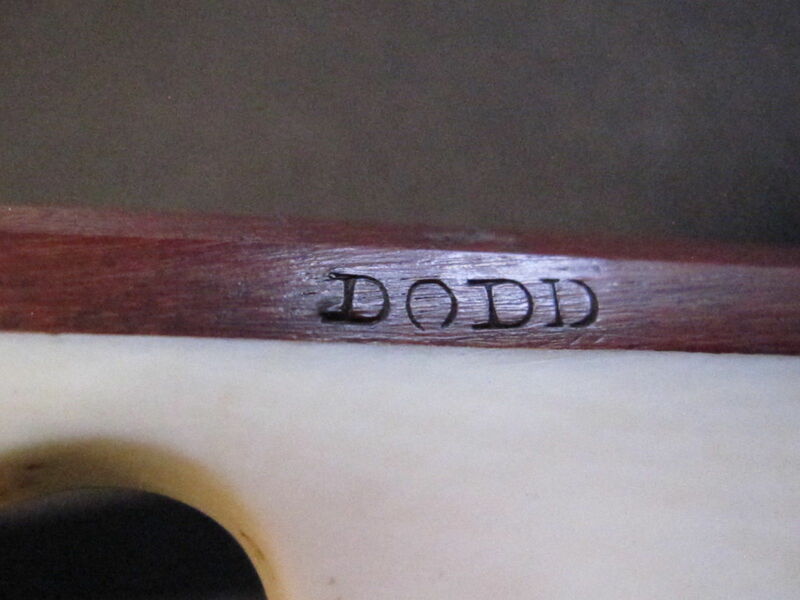 Dodd’s brand appears on both stick and frog as is often the case for English bows of the period.